A stupa(hemispherical structure ) was built on the place where the Buddha preached his sermon also enshrining the supposed gem-studded throne on which he sat. 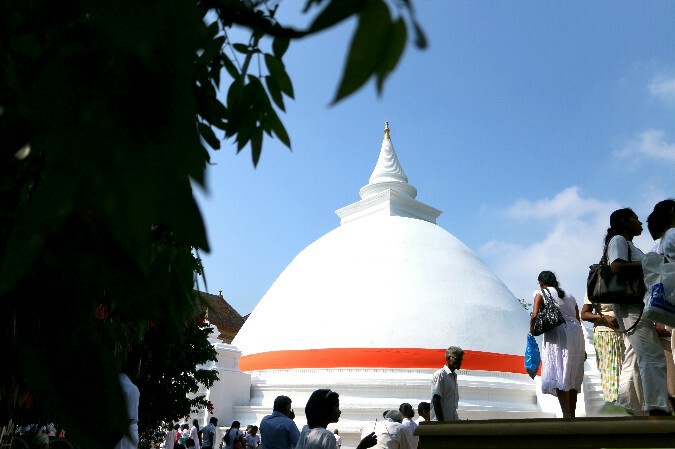 Although unclear as to who originally built the stupa, it was known to have been renovated in the 3rd century BC by King Uttiya. 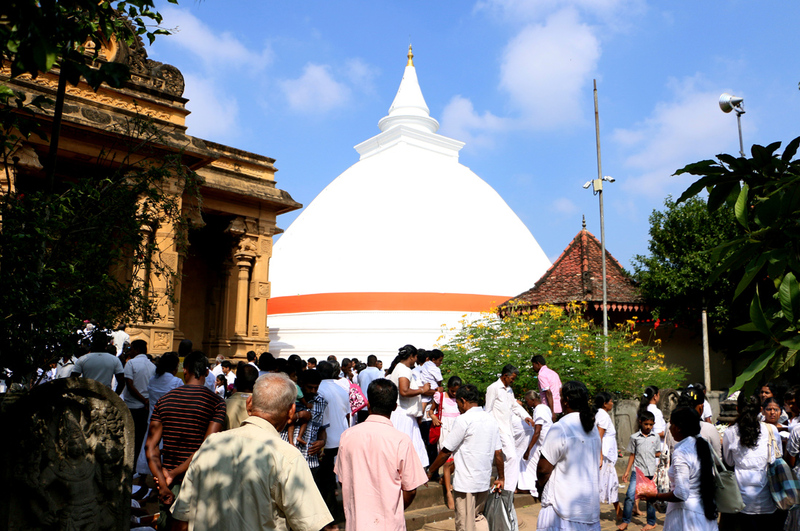 Many kings contributed to the preservation of Kelaniya and during the Kotte Kingdom (14th Century) it was considered an important place of worship. 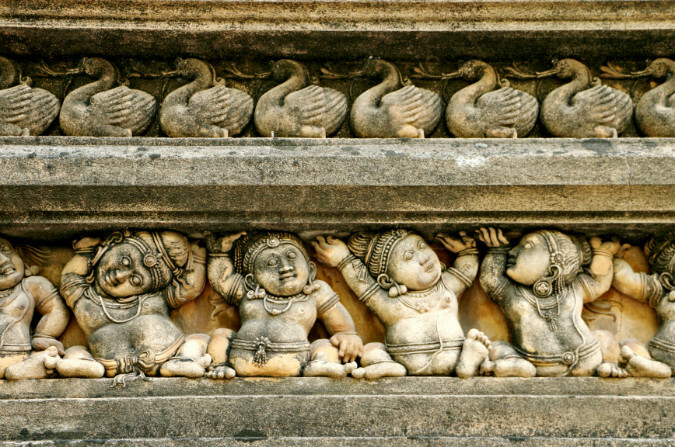 During the Portuguese occupation of Sri Lanka (16th Century) the buildings in the temple premises were destroyed. 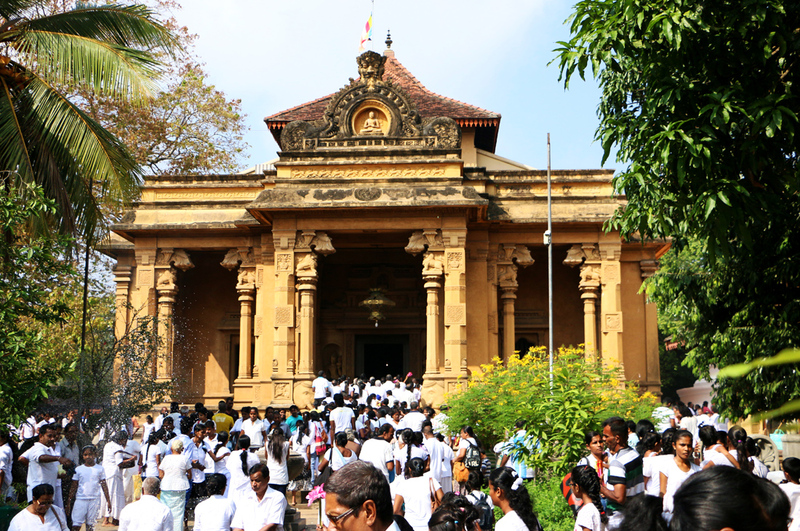 It was reconstructed in the 18th century during King Kirthisri Rajasinghe’s reign. The murals which we see today inside the temple walls were restored by the renowned artist Solias Mendis, inspired by the artwork of the Ajanta and Elora caves of India. 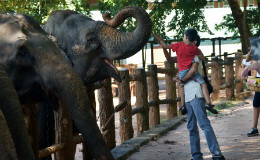 A must see for any traveller, the weekends and Poya Days are very crowded. If seeking isolation and quietness avoid the above days. 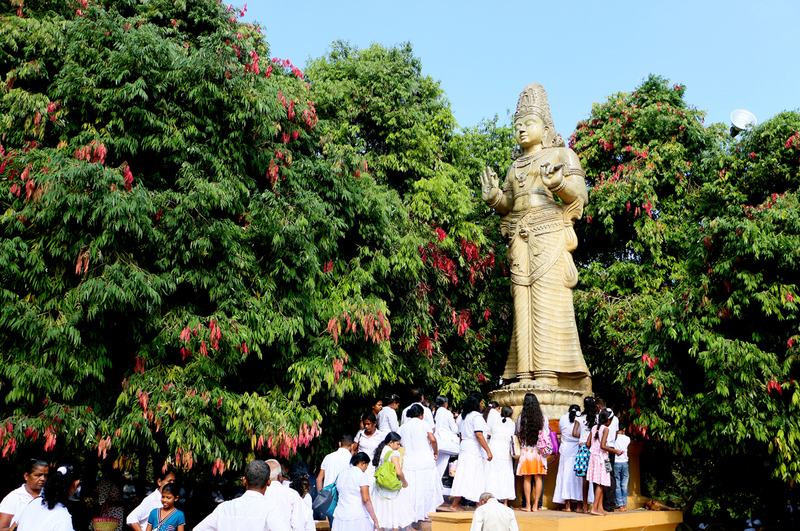 The 'Duruthu Perahera' (Kelani Procession) is held every year on the day before the January poya day. Renowned for its open air bazaars and markets, Pettah is by far Sri Lanka’s busiest commercial area. It is where most of Sri Lanka’s trading is done.